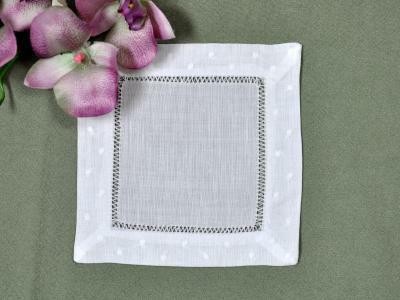 Embroidered with daisies around the hemstitched border, our white cocktail napkins are a must have for any cocktail party. 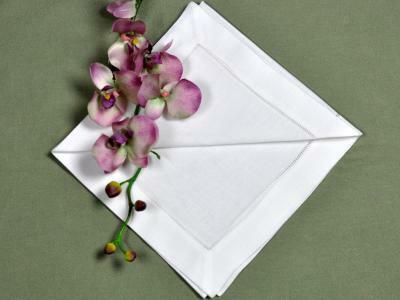 Equally suited for both casual and formal dining, our napkins exude class and will dress up any beverage. 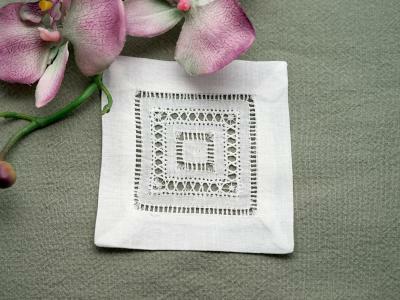 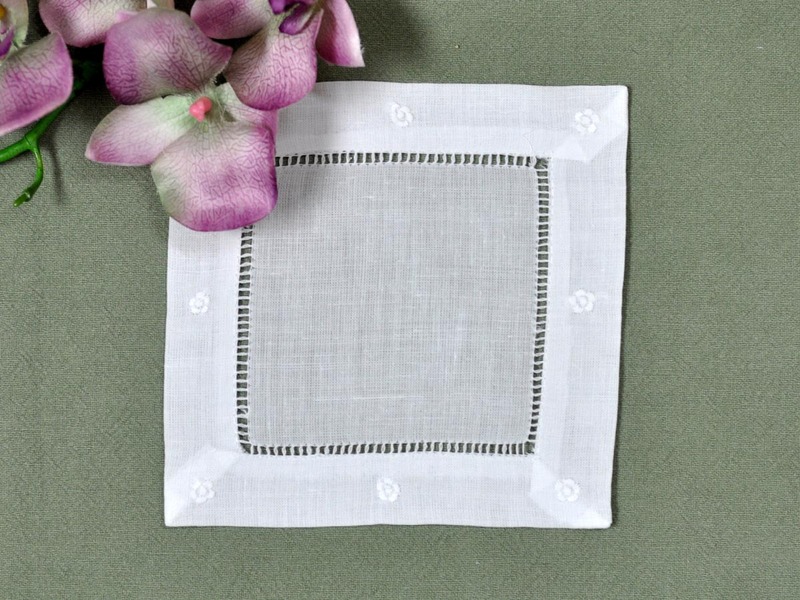 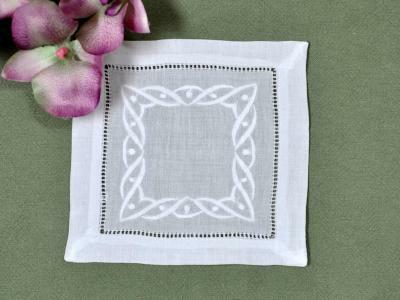 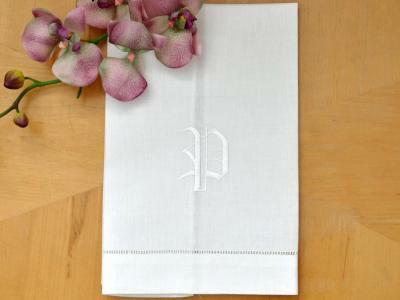 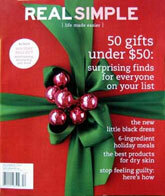 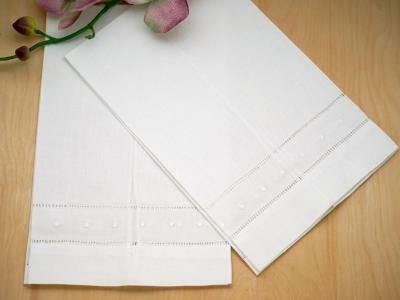 1 Dozen White Linen Cocktail Napkins With a Daisy Border Customers have rated this product	5 out of 5 based on 1 rating(s).